One of the most awareness focused video games of the last couple of years is multi-awarded Papers Please. Here you will be an immigration officer of the fictional country Arstotzka, a soviet inspired state in a 1980’s distopy. 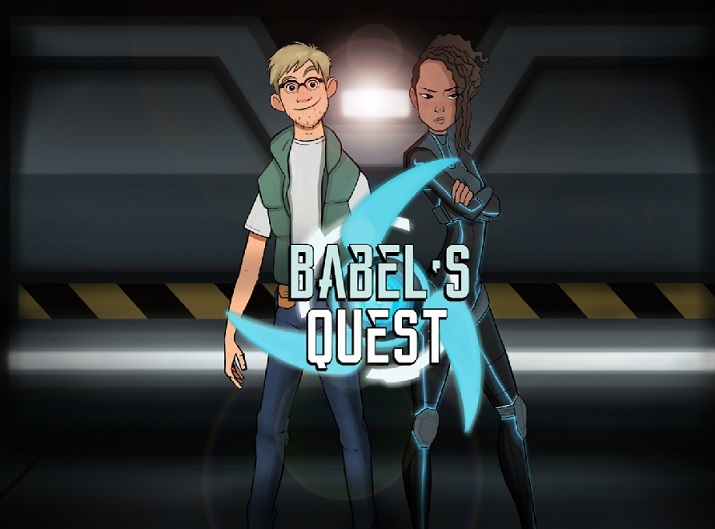 With puzzle mechanics, you will have to decide who will cross the border and who will be rejected, sometimes with terrible consecuences. Definitely this game deserves all good commentaries it has obtained since 2013 when it was first released. Its pixeled style could be dissuasive but it really adds to the general oppresive environment and contributes to make you feel in the early 80’s . What starts with you trying to be accurate (and enjoying it) about the passport control according to your superiors instructions, will end with an ethic dylema with you having to choose between saving innocents but maybe risking your family’s lives. Difficulty grows little by little adding requirements to your job. After a while, not only passport control will be your responsibility but also to stop terrorists attempts to destabilize Arstotzka’s government. Depending on your decissions you will reach one of the different endings waiting for you. Are you up for the challenge? 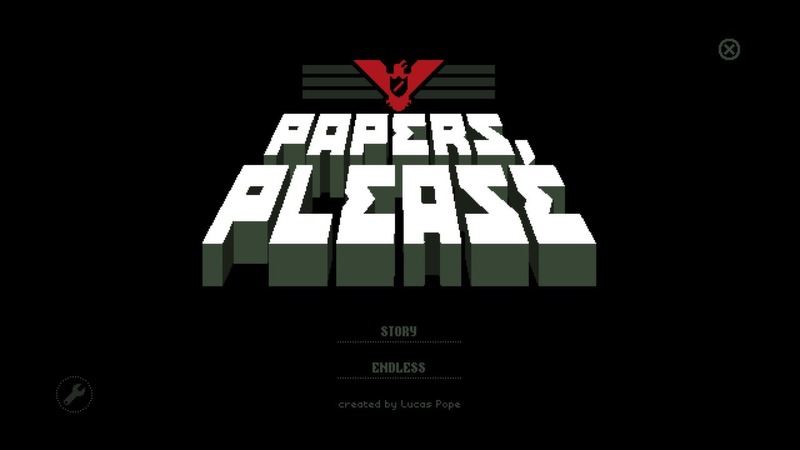 Paper’s Please was developed by indie game developer Lucas Pope and can be downloaded from Steam, from iTunes or directly from the developers site.